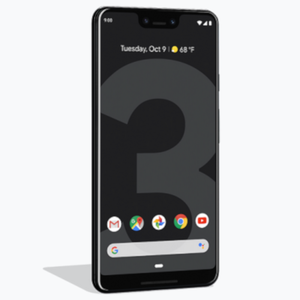 From now through Februry 25th, you can save on the Google Store’s sale on the Pixel 3 and Pixel 3 XL. Buy one phone and get a second unit priced at an equal or lower cost for up to 50% off. Nintendo in VR? We chatted about the road to Labo VR Kit with its creator.